A new partnership to deliver connected care records for the North East and North Cumbria is being launched. 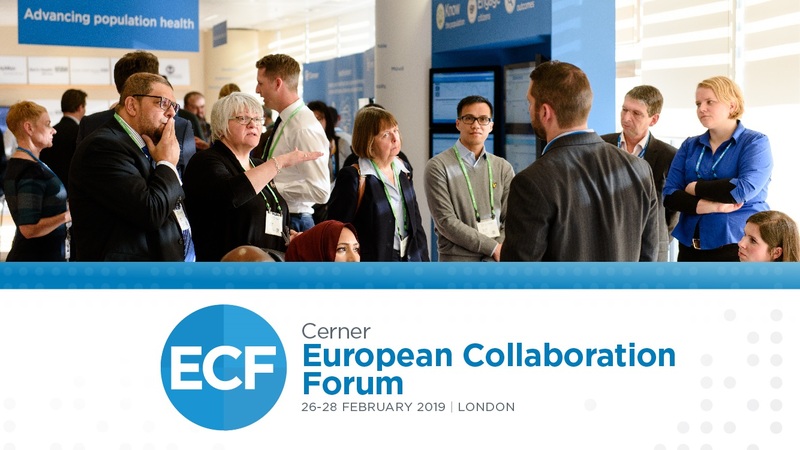 Led by Newcastle upon Tyne Hospitals NHS Foundation Trust as part of the Great North Care Record, Cerner has been chosen to provide the Health Information Exchange (HIE) technology that will securely connect patient information across the region. The GNCR will ultimately link the region’s hospitals, mental health services, social care, GPs and community services and ambulance services 24 hours a day so that patients can be assured that the staff treating them will have all the relevant information to hand. This announcement provides the ‘Information Exchange’ element of the Great North Care Record. Implementation works will begin in spring 2019 with the first organisations being fully connected by the autumn. 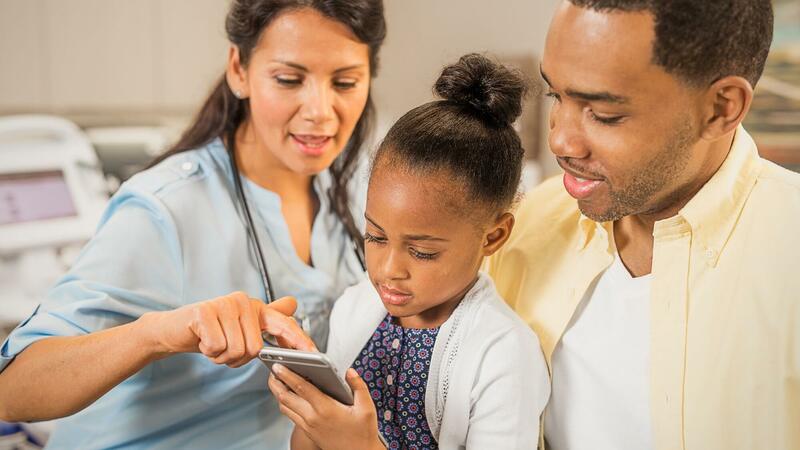 Connected health and care information has huge benefits for patients, giving clinicians relevant up-to-date information about their patients, such as medications, test results, allergies, and other pre-existing conditions. It also removes the burden from patients of having to tell their story to many different members of staff. As a result, clinicians and care staff can make well-informed, timely decisions based on the specific needs of their patients, enhancing patient safety and ultimately improving the quality of care and outcomes. Once implemented, appropriate authorised professionals will have sight of a patient’s relevant information from the different organisations involved in their care. This regional initiative represents an important step forward in GNCR’s mission to make the North East and North Cumbria one of the best places to receive care. “What the Great North Care Record is doing to improve outcomes and the quality of care they provide to their citizens is truly remarkable, and the impact this will have in improving the experience for patients and care teams will speak for itself. “Being chosen to support this next step in their journey to delivering more integrated care across the region and improve population health gives us huge pleasure. We are looking forward to starting the implementation process and to working closely with all the parties involved in this exciting initiative. “In emergency situations, when time is of essence, making sure that critical information is available to care teams is vital. Having access to someone’s clinical information helps staff to make well informed care decisions based on each patient’s individual needs. I am delighted that Newcastle Hospitals has been able to support the region in this major step towards improving care. “This is a significant milestone for the Great North Care Record. It means we are a step closer to providing our health and care professionals with the right information to support them at the point of care. “It has been so inspiring to see how the health and care system has come together and agreed this way forward. We are very much looking forward to bringing the benefits of regional integrated care record to the North East and North Cumbria. Legitimate access to the right information at the point of need, ensuring our population get better, safer care regardless of setting or organisation. Improved access to information, allowing individuals to better understand and manage their own well-being and care. 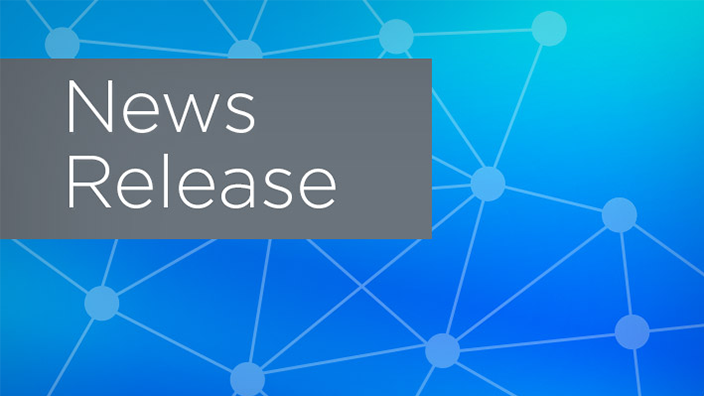 Improved data access and analytics, allowing better population health planning based on demand, and enabling the development and deployment of more innovative treatments. 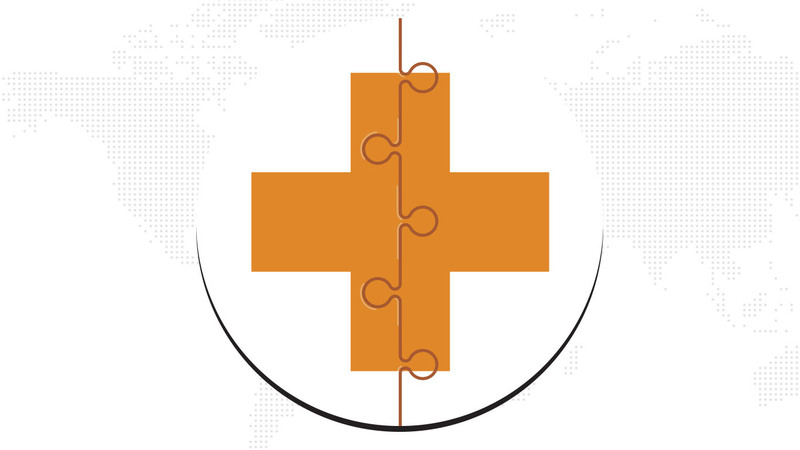 The Health Information Exchange is one of three modules of the Great North Care Record. Coming later in the year will be a patient portal and the third and final module being population health management which will support proactively managing the health and wellbeing of our local communities. In the UK, our powerful, open and interoperable Millennium® EHR platform is utilised by 122,000+ health and care professionals across 22 NHS Trusts, our Health Information Exchange (HIE) is connecting over eight million health records, while our population health intelligence platform, HealtheIntent®, is contracted to help clients proactively manage and improve the health of 9.5 million UK citizens. How can mobility help efficiency? Can a patient’s complete record be accessed by different providers? Have SMART® on FHIR® apps been developed already? What does 2018 code look like? Which are the clinical decision support functionalities available? 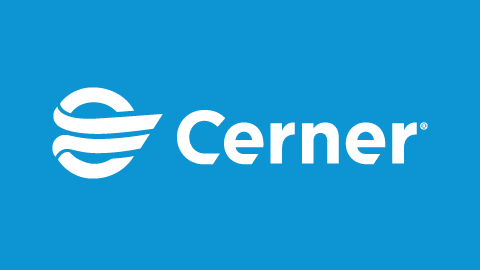 What’s next for Cerner’s solutions? Discover the answer to these and many other questions by talking to experts and partners in our Solutions Gallery.